Moving into a self storage space in Long Beach is usually not the most enthralling thing someone can do with their free time. Fortunately Storage Seeker has created a list of some of the best move-in specials current to new customers of locations in town that might help incentivize you to carry out an otherwise difficult undertaking. Mini storage properties in Long Beach may vary what move-in special they provide you with by what time of the year it is, the season, and/or the occupancy of their facility. Frequently the chillier the time of year, more move-in deals are provided, but it really is dependent on each individual location’s circumstance. 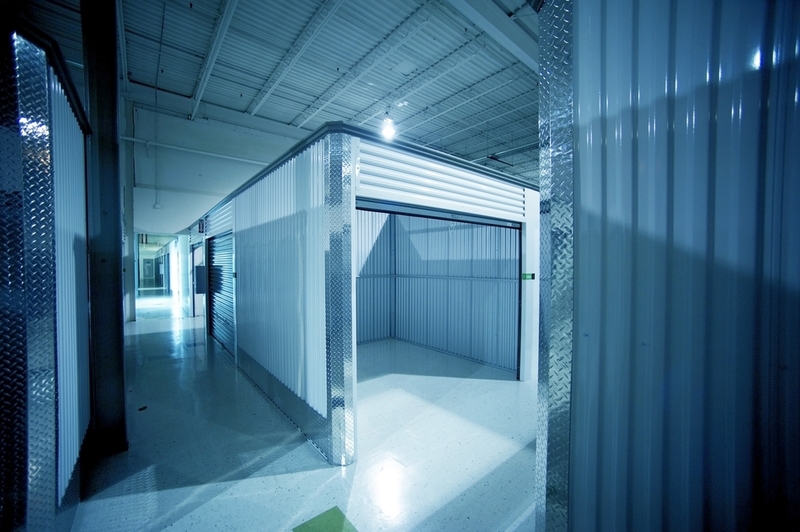 Long Beach Storage Center – 10′ x 6′ Storage Covered, Alarm – 50% off 2 month’s rent! Long Beach Storage Center – 14′ x 11′ Storage Covered, Alarm – 50% off 2 months! The earlier mentioned group of move-in specials shows some of the very best ready for you to hold online in Long Beach. You should definitely reserve a Long Beach self storage unit that offers a great deal for new renters moving to their location as soon as possible!